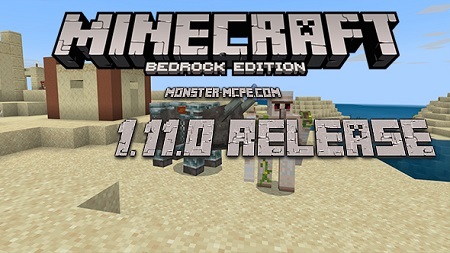 A new version of Minecraft PE 1.4.1 Full is available for free! The need to release another release is due to the fact that in the previous version of the application there were some errors. The game worked incorrectly and users began to complain. 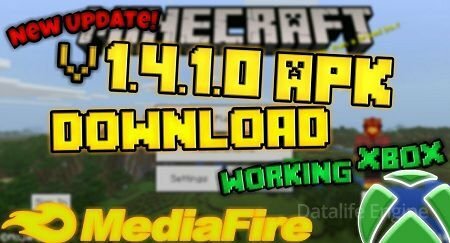 Now you can download Minecraft PE 1.4.1, which works well, we recommend you to check out the update right now! 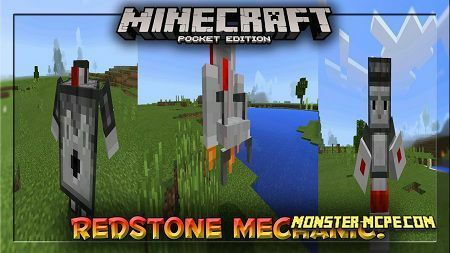 What's new in Minecraft PE 1.4.1 Full? 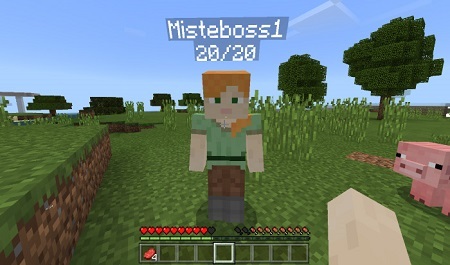 The Minecraft 1.4.0 update originally had one bug, which made the gameplay extremely uncomfortable. Previously purchased goods disappeared. As a result, the game developers company suffered losses, and money for the goods had to be sent back to the players. 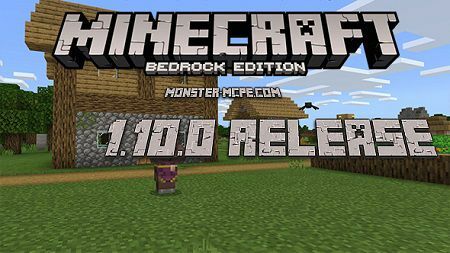 To correct the situation, they decided to release MCPE 1.4.1. 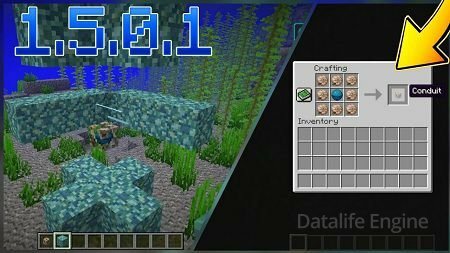 Now the gameplay in the new version is stable and absolutely comfortable. If you notice any errors, then write about them in the comments under this publication. At the moment, the items that you purchased in the game store, will not vanish from the players.